Powered by Google’s interactive mapping software, the online map shows satellite and street views of the Lincoln Highway and hundreds of points of interest along the way. 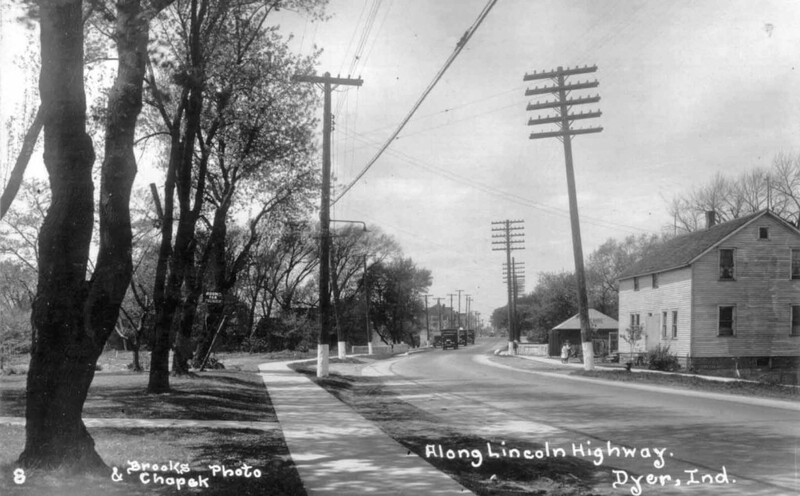 The interactive online map represents the first detailed mapping of the entire Lincoln Highway, including several generations of road improvements and realignments with points of interest to visit, in one free resource. 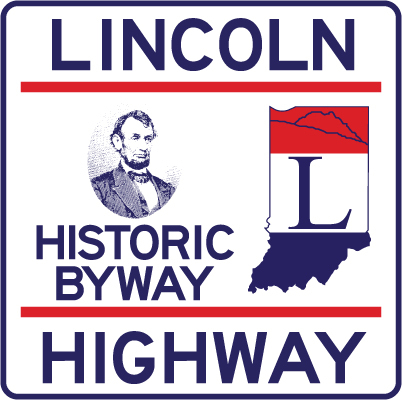 Indiana Lincoln Highway Association board member Bruce Butgereit and his wife Marcia created detailed turn by turn road guides of the 1913 and 1928 routes of Indiana’s Lincoln Highway Byway, for the Indiana Lincoln Highway Association. In addition they produced a listing of Indiana Lincoln Highway Educational Discovery Stops with GPS coordinates. This program was made possible by an Historic Preservation Education Grant from Indiana Landmarks, Indiana Humanities and the National Endowment for the Humanities.